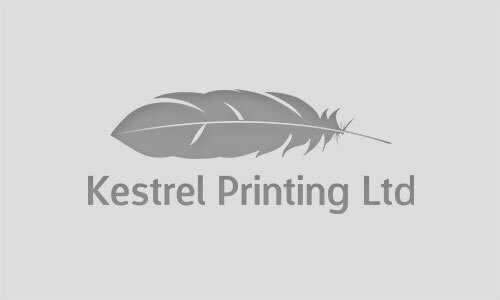 Kestrel Printing - Printers in Southend, Essex. 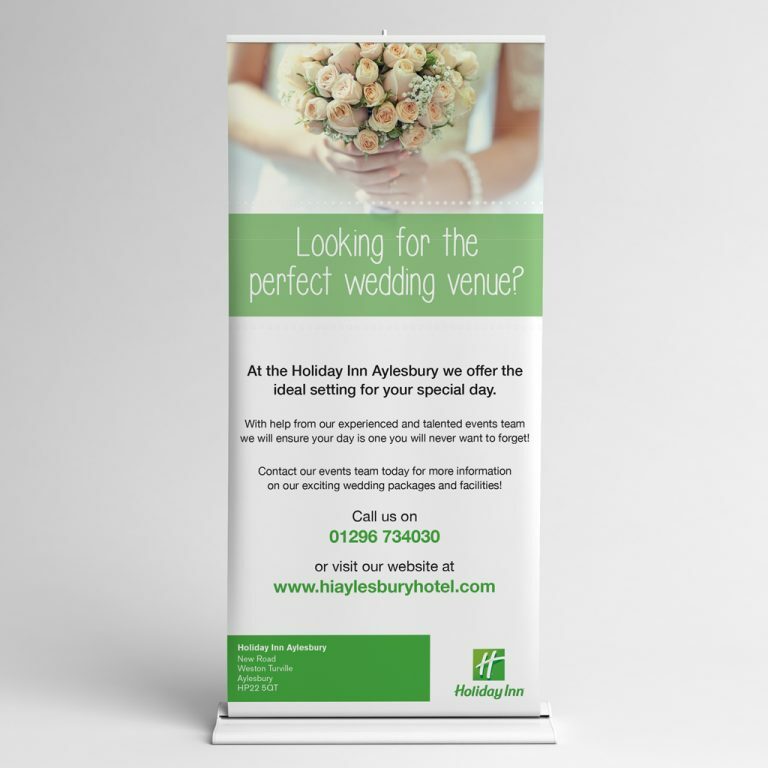 We print brochures, flyers, business cards and much more. Give your business a professional feel with our superior quality, full colour business cards. 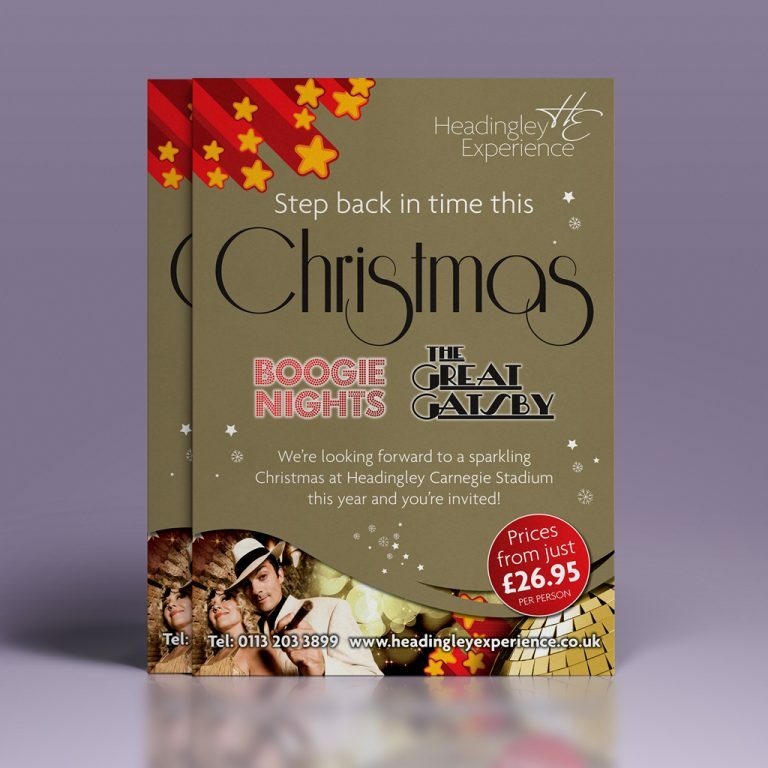 Full colour brochures produced on cutting-edge printing presses for maximum quality. Kestrel Print Limited has been established since 1970 to serve local and national UK businesses with all their printed matter requirements. You can be confident, that with our expertise, you have a team on board to give you a fantastic customer experience. Our ethic is to provide our Customers with quality print, reliability and flexibility with competitive pricing; combined with a friendly and honest approach by our Team. With continuing investment and development, all of our printing and finishing operations are housed under one roof: creating a ‘Total Print Solution’ for all our customers needs. 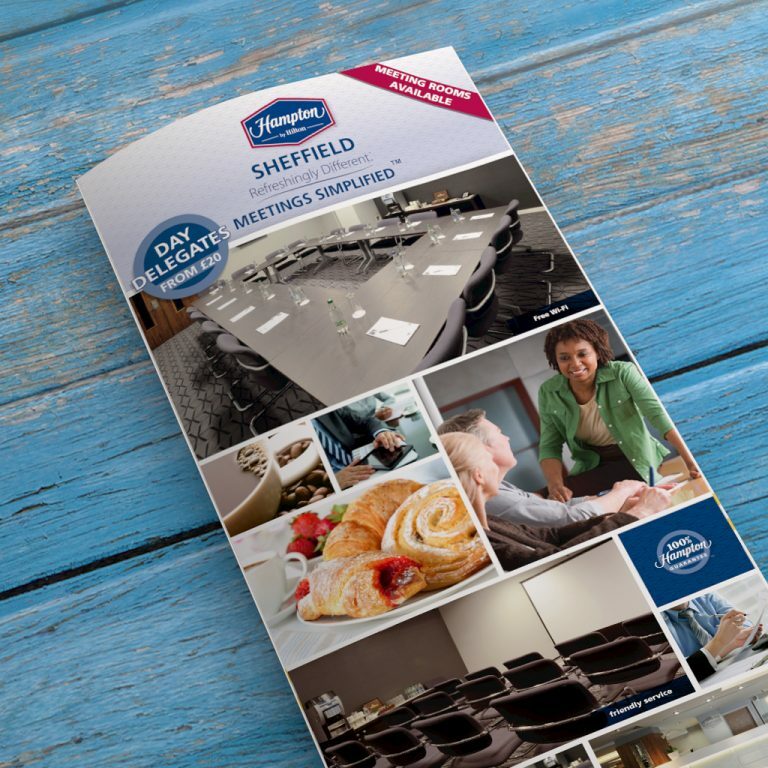 Whether it is simple Business Card printing through to a full Corporate Brochure Printing, Kestrel Print can offer advice and support every step of the way. Our expert team have been in the industry for years and years – and we’ve seen it all. 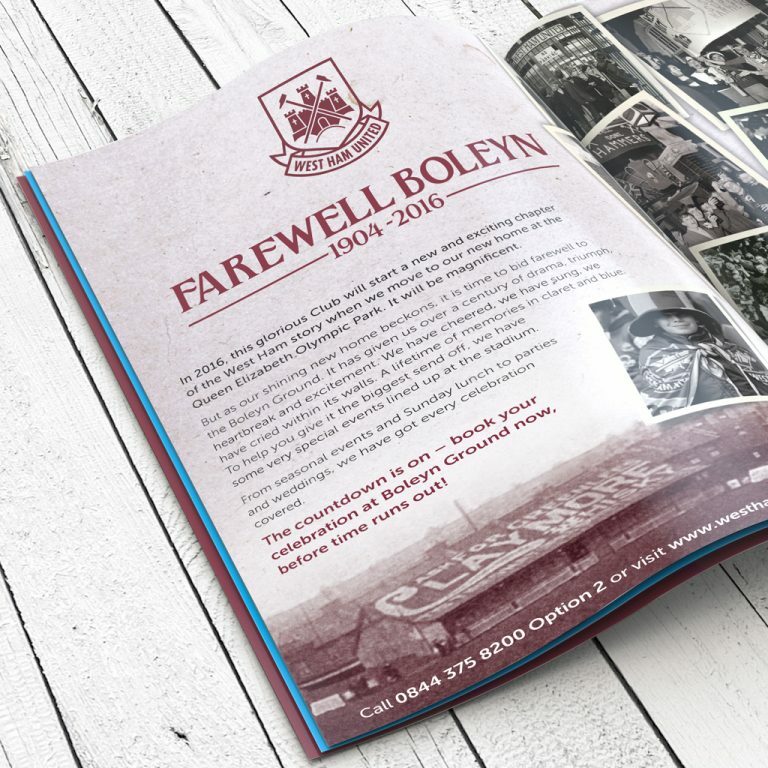 Whether it’s an unusual business card design or finish, or something special you want to achieve with your brochures or leaflets, you can be sure we’ve seen it before. We print Digitally or Lithographically; so depending on your requirements, we’ll offer you the most cost-effective way to produce your printed product. As we operate digital print presses as well as Litho, we are able to offer short-run orders as the initial set up cost is lower – and most importantly, we are able to advise you on the best solution.